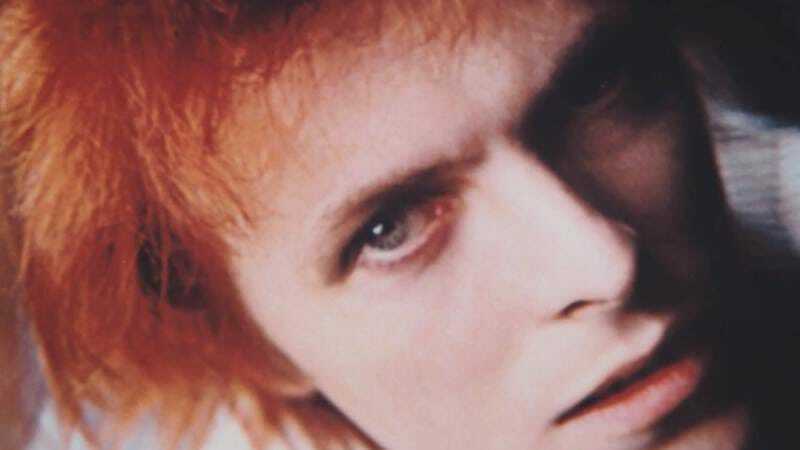 David Bowie created his ethereal, iconic Ziggy Stardust look in 1972, which was around the time renowned rock music photographer Mick Rock first began photographing the late idol. Rock—who also shot such rock luminaries as Lou Reed, Iggy Pop, and Debbie Harry—carefully documented Bowie’s spaceman alter ego, helping to save the breathtaking images for posterity. “The Man Who Shot the Seventies” recently teamed up with Magnolia Pictures on Shot! The Psycho-Spiritual Mantra Of Rock, a documentary that catalogs many of the signature looks Rock has captured over the years. The A.V. Club is premiering this exclusive clip from the documentary, which was released on April 7, below. Shot! is now playing in theaters, as well as on Amazon Video, OnDemand, and iTunes.